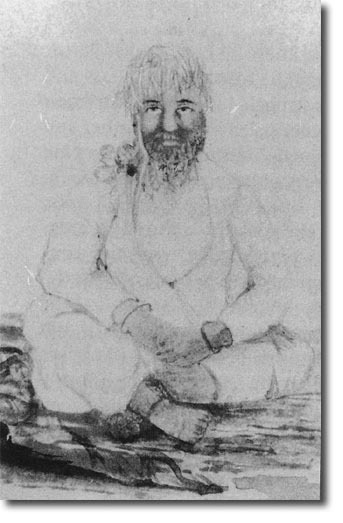 Tatya Tope had been Nana Sahib's Commander in Chief of forces in the Cawnpore Region. Although he found that much of his power as a general was circumvented by the political considerations of Nana Sahib and Azimullah Khan. He did however command the attack on the British at Sati Chowra. He really began to show his military prowess only after the fall of Cawnpore to Havelock. He shifted his focus to Kalpi and joined forces with Rani Lakshmi Bai. He was fortunate to the recipient of a huge influx of new reinforcements when the Gwalior contingent mutinied. This allowed him to reattack Cawnpore and he came very close to retaking the city when he outwitted and outmanoeuvred General Windham. It was only the the appearance of General Colin Campbell returning rapidly from Lucknow that allowed the successful holding of the city by the British. He then launched a prolonged guerilla campaign in the Sagar and Narmada regions and in Khandesh and Rajasthan. The British forces failed to subdue him for over a year. He was, however, betrayed to the British by his friend Man Singh, Chief of Narwar, while asleep in his camp in the Paron forest. He was captured and taken to Sipri where he was tried by a military court and executed at the gallows on April 18, 1859.